Without doubts the man that has attracted the media attention in the cyber warfare scenario is Defense Secretary Leon Panetta, in my opinion one of the officers most farsighted and prepared on the politicians. Panetta has alerted US government on the high risks of cyber attacks against U.S. critical infrastructures and network, the opponents are increasing their cyber capabilities and represent today a serious menace. The words used by the official last Thursday are very strong, The United States is in a “pre-9/11 moment,” referring to a possible series of cyber attacks against his country. During his speech in New York City, Panetta declared that U.S. intelligence community fears a combined threat of cyber terrorism and other attacks that could have effect similar to 9/11. The possible targets of a cyber attacks are multiple, from nuclear plants to telecommunications system and U.S., such as many other country are still too vulnerable. The revelation of Panetta are disturbing, the U.S. cyber experts have collected evidences, in different occasions, that foreign attackers accessed to control systems for applications running in critical infrastructures. A successfully attacks on public utilities could spark the “cyber Pearl Harbor” according the Defense Secretary. We have learnt how much dangerous is cyber attacks, it could be stealth for several years causing concrete damages and lost of confidential information and intellectual property. “These attacks mark a significant escalation of the cyber threat. And they have renewed concerns about still more destructive scenarios that could unfold,” “For example, we know that foreign cyber actors are probing America’s critical infrastructure networks. According Defense Secretary his country is almost ready to adopt new rules of engagement in case a foreign government use cyber weapons to hit U.S..
One of the most difficult aspects of cyber warfare is to qualify and recognize a state-sponsored offensive, the use of cyber weapons has made very difficult to identify the real responsible of an attack, but Panetta declared that U.S. are able to track back the origin the attack placing pre-emptive response to prevent the assault once detected. 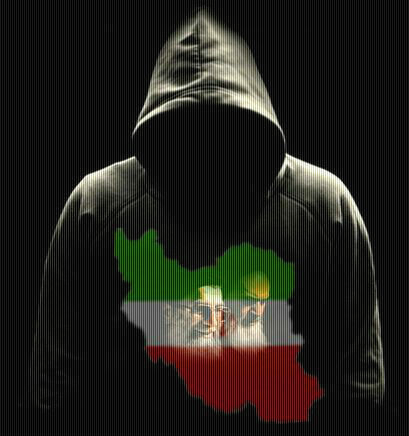 In a speech to business leaders in New York City on Thursday, Defense Secretary Leon Panetta became the first exponent of U.S. Government to blame publicly Iranian state-sponsored hackers for recent cyber attacks against oil and gas companies in the Persian Gulf. The U.S. official have discussed about U.S. cyber capabilities making specific reference to the offensive aspects, the country is ready to engage a cyber war with any other states thanks to the preparedness in cyber warfare. Panetta made explicit references to a cyber arsenal developed for offensive purposes speaking to the Business Executives for National Security Group aboard the decommissioned USS Intrepid aircraft carrier in New York. It’s very meaningful to ear the discussion of Panetta that explained how U.S. military is able to prompt reply to a cyber attack with cyber and conventional weapons in the total respect of any regulation on armed conflict. “For these kinds of scenarios, the department has developed the capability to conduct effective operations to counter threats to our national interests in cyberspace.” he said. Panetta said that U.S. would follow accepted legal frameworks but we must consider that, at least in the cyber space, there isn’t a global and recognize regulatory. The United States are daily hit by thousands of cyber attacks having different origins and motivations, state sponsored hackers, hacktivists, cyber terrorists and cyber criminals conduct a huge quantity of attacks against the Government of Washington and in the majority of cases their remain undetected. The principal adversary of U.S. in this sense are Russia and China, but we cannot ignore Iran and North Korea. As has often been said to be ready to identify and respond to any type of cyber attack is required the synergy of all social sectors, private industry, government agencies and small businesses need to collaborate and share larger amount of information on such events. The thought of Panetta is to involve also overseas allies, the cyberspace hasn’t boundaries and an international collaboration is a critical aspects of a cyber strategy. “The private sector, government, military, our allies all share the same global infrastructure, and we all share the responsibility to protect it,” he said. Panetta is aware of the lack of a global cyber regulatory, this is one of the most critical aspects, without a cyber law framework it’s impossible to exactly define the concept of cyber weapon and regulate their proper use, but U.S. official sustains that this is the right time to act for his country. The concerns of Panetta are right, at least 140 countries are developing cyber weapons and cyber offensive tools to attack foreign states. The U.S. Government is aware of a possible doomsday scenarios in which cyber terrorism could be combined with physical attacks. “An aggressor nation or extremist group could gain control of critical switches and derail passenger trains, or trains loaded with lethal chemicals. They could contaminate the water supply in major cities, or shut down the power grid across large parts of the country.,” he said. Although the meaning of these words has long been known to security experts, I think that the dissemination of these news it is important, the population is a key component in the security chain, first to be informed on the threat in a second phase to be instructed to respond correctly to a cyber attack … and that is what we will listen in the next Panetta speeches. 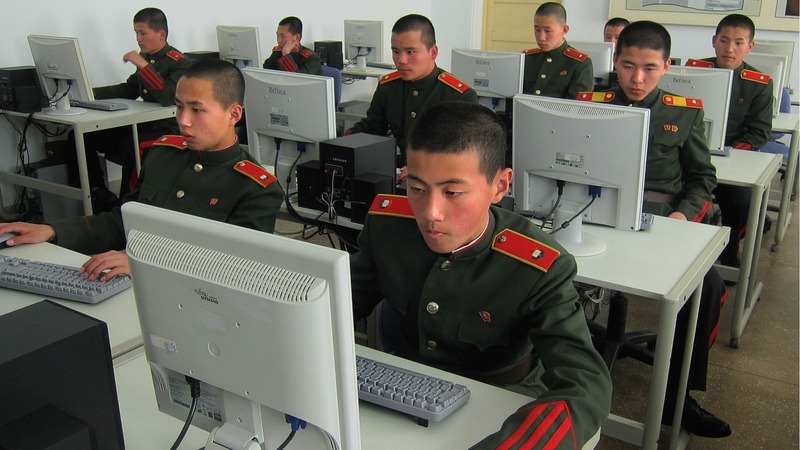 ChinaCritical infrastructurescyber capabilitiescyber warcyber warfarecyber weaponsdefensehacktivistsIranNorth KoreaPanettasecurity chainstate-sponsored offensiveU.S.